The library has public computers with Internet access. Wireless computer access is available for free; no password is needed to log in. We have 12 public access computers with internet access. 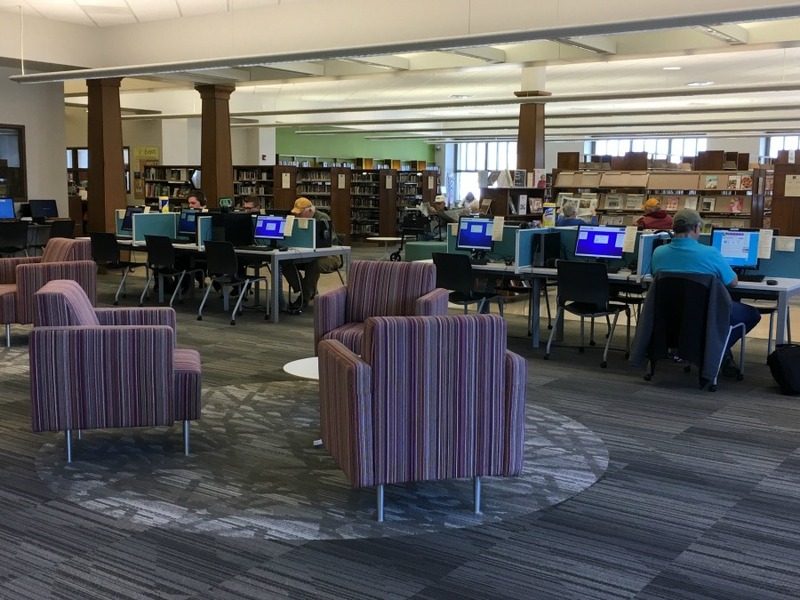 With a library card, you may use computers for 60 minute sessions with time extensions possible based on computer availability. If you do not have a library card, please visit the service desk for assistance logging on as a guest. Guest sessions are limited to 60 minutes per day. The library’s internet access is not filtered. Parents are given the opportunity to allow or disallow access to the internet when they register their children under 14 years of age for a library card. The library is not responsible for monitoring children’s internet usage. 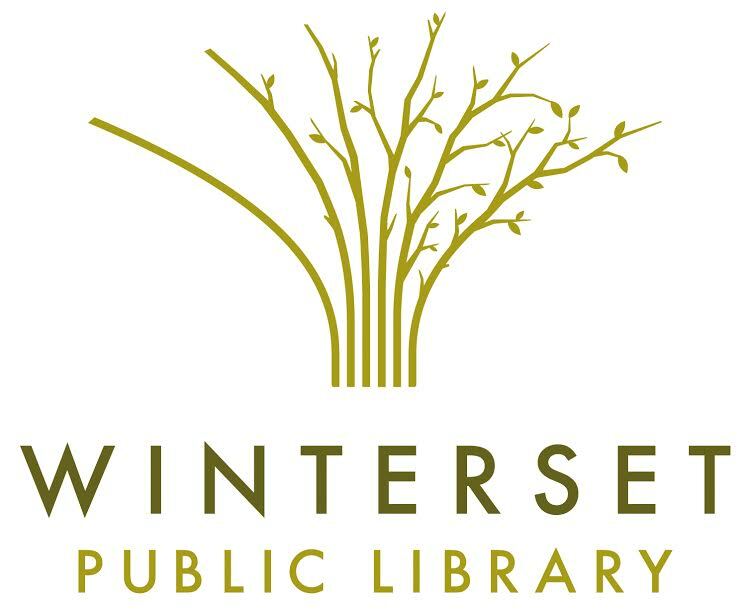 Printing is available from the library’s computers or from your own device using wireless access. Black-and-white printing is 10 cents per page; color printing is $1.00 per page.